Discussion in 'PC Hardware and Software' started by TheMightyS, Sep 4, 2012. 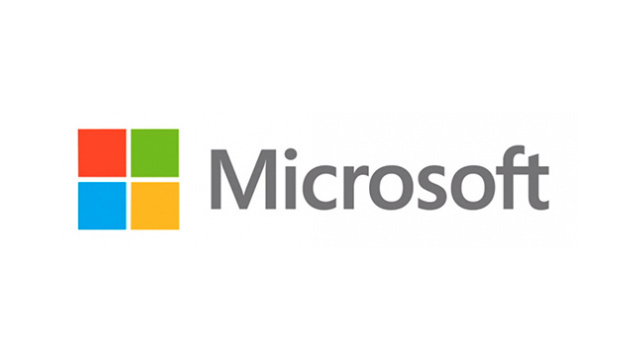 With a new logo, a new operating system, and new phones on the way, Microsoft is definitely barrelling into the future. Presumably that's why it spruced up itsServices Agreement as well. The new version is remarkably readible, but sneaks in a few new permissions that weren't there before. The new terms—which apply to Microsoft services like Skydrive, Hotmail, Bing, and others—go into effect on September 27th and are arranged in a very natural sort of question and answer format, with minimal legalese. Here, see for yourself. But although this may seem like just a rewording, there are two important changes. First, where Microsoft used to share data between services "solely to the extent necessary to provide the service," it's now freeing itself up to do that just to make services better. Or as the paranoid might read it, "whenever they damn well please." Second, they are jumping on the no-sue bandwagon, and forcing users to forfeit their right to sue by agreeing to the terms of service. A lot of companies, like Netflix and Sony, have been trying out this trick. It's uncertain whether it would actually stand in court, but so far it hasn't gotten to that point. If you use any of the affected services after the new terms go live, you'll be agreeing with them, so if you have any interest in knowing exactly what it is you're OKing, now's a good time to look. It might still be a bore, but it's never been an easier bore to understand. is that really an achievement? to summarize TnC? For such a big corporation is does have benefits..
Less work for the lawyers now .. some positive publicity.